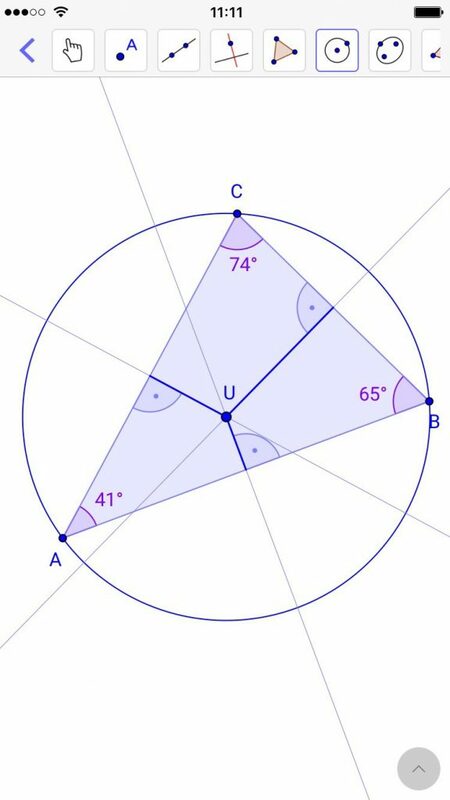 Our existing GeoGebra math app will continue to be available as “GeoGebra Classic” (including 3D, CAS, spreadsheet and probability calculator). Don’t worry, Â we will support the classic versions with updates and bug fixes for many years to come. All GeoGebra apps in our growing math apps family are fully compatible as they are built on top of the same powerful GeoGebra math engine. 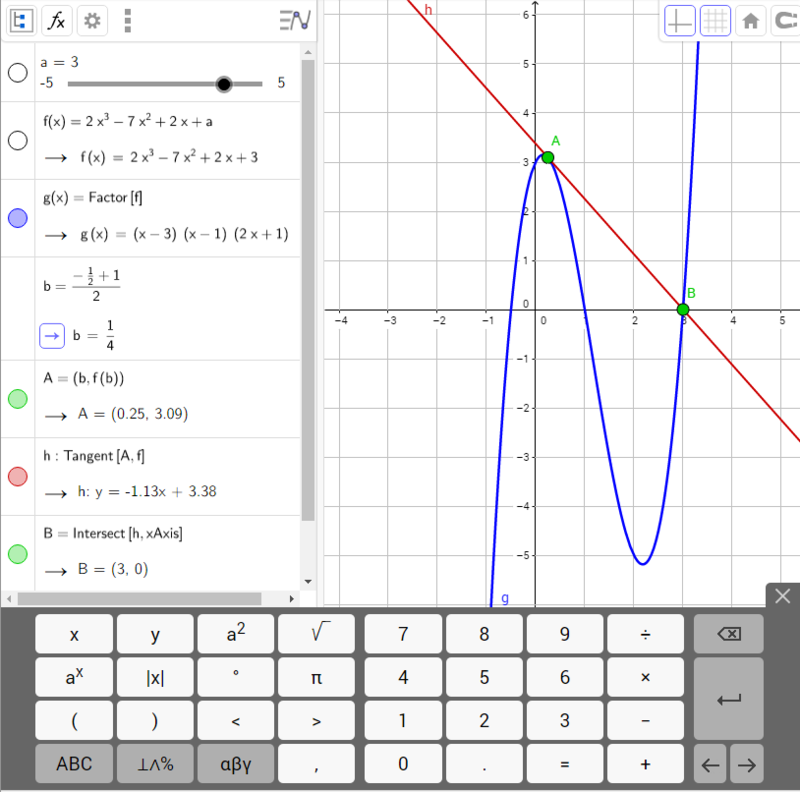 Your GeoGebra files will work in all our apps and on all your devices.